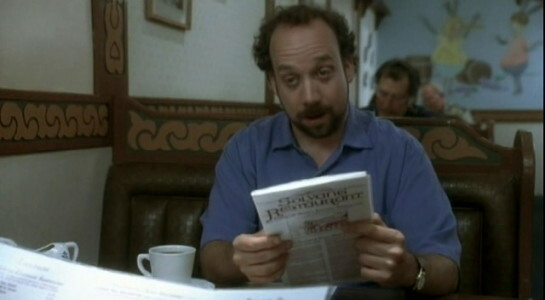 Solvang is also known from the movie Sideways, which was filmed in Solvang and in nearby Buellton. Sideways follows two men in their forties (Paul Giamatti and Thomas Haden Church), who take a week-long road trip to Santa Barbara County Wine Country. One of them is looking for his last taste of freedom before wedding; whole the other wants to taste perfection in a wine. Sideways was in fact the main reason I made a detour while traveling from Los Angeles to San Francisco and drove to Solvang. 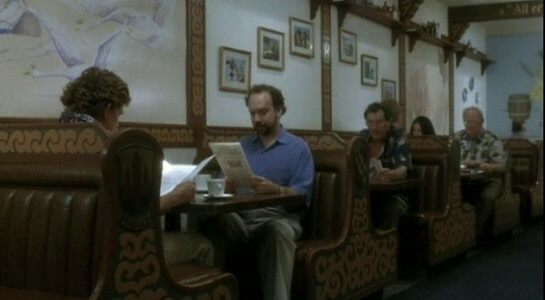 One of the reasons to visit Solvang was the restaurant that appeared in Sideways. To be honest it’s nothing special and unfortunately it was closed when we arrived. 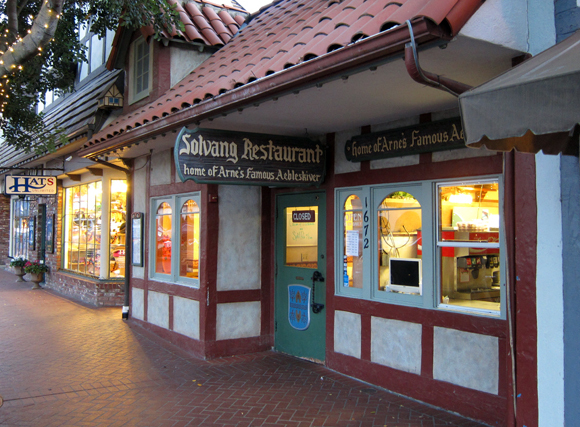 Solvang is one of the most famous cases of movie tourism. Sideways was a surprise hit at the box office that also won numerous awards. 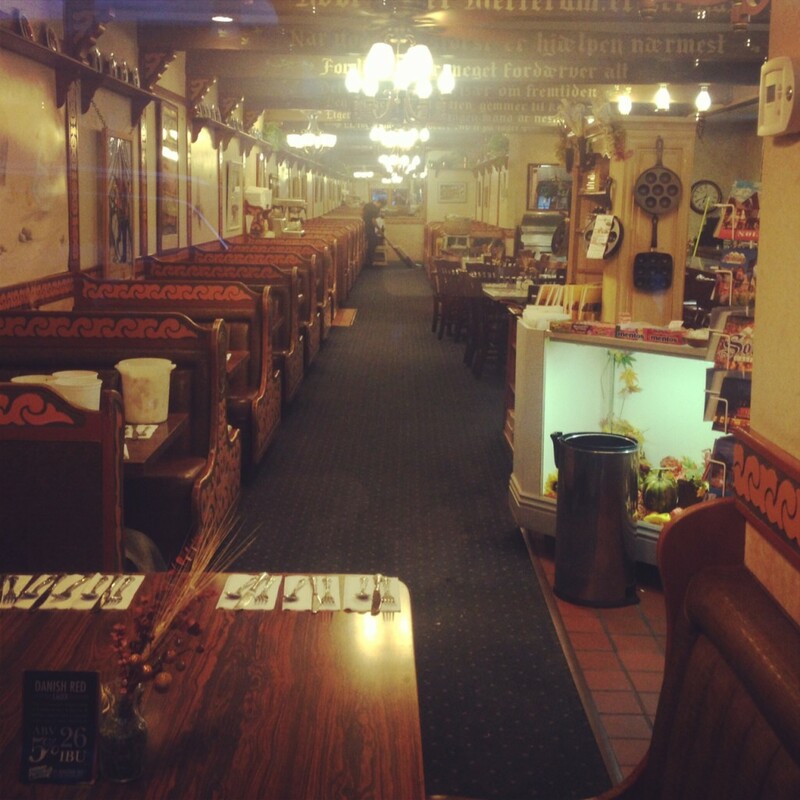 Tourists coming to Solvang and the wider Santa Barbara area is just an additional boost for the region, while showing an incredible power of motion pictures.